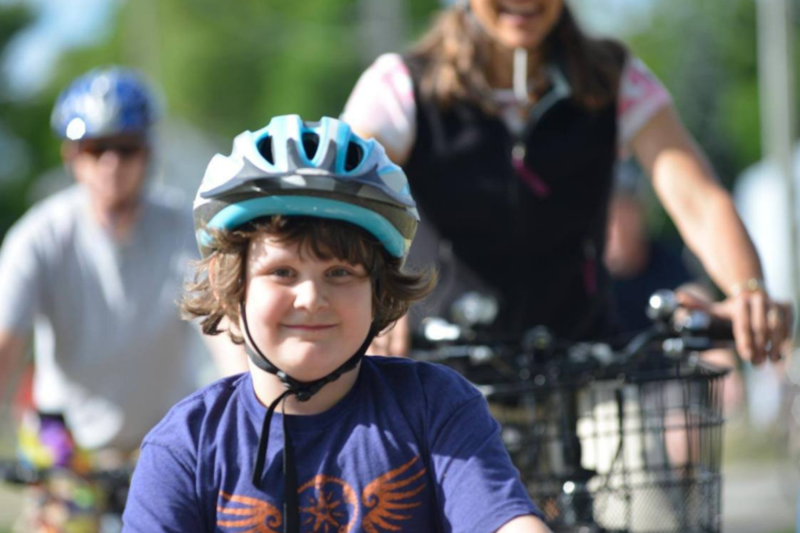 Vasa Domingos is a family-friendly, weekly mountain bike group ride on the VASA trails where you can ride bikes on dirt, make new friends, get fit, explore the woods, build confidence and have fun! Probably eat some snacks, too. All ages and abilities are welcome. This is not a guided ride but rather a group ride for families. We ask that parents ride with their child if he or she is not able to ride alone. There are five different rides to choose from, from 1 to 15 miles in length.